Kate and Oli: My New... Couch! 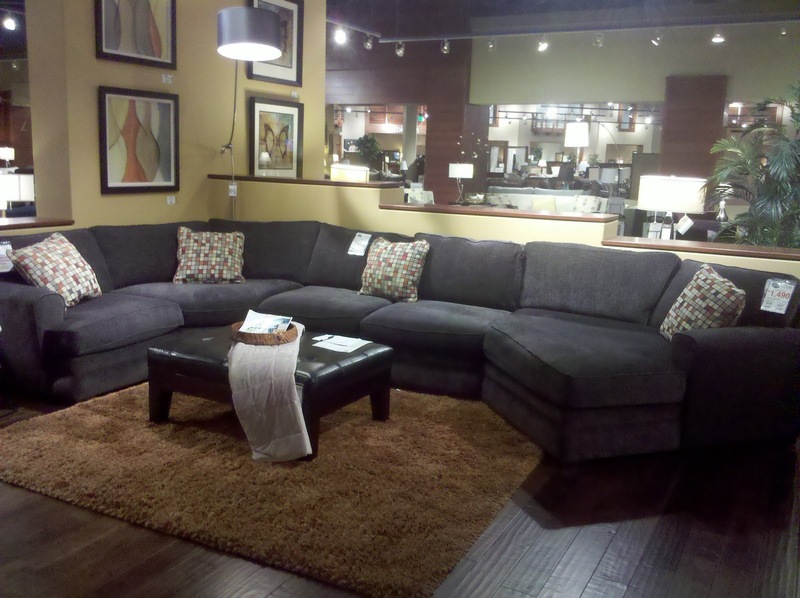 Just wanted to share a cell phone picture of... MY NEW COUCH! Yes, it is enormous. Yes, it is a 4 piece sectional. Yes, it was a FLOOR MODEL. Yes, I saved over 50% off the original price and it had only been on the floor for ONE day. It's beautiful! Congrats on your new couch!